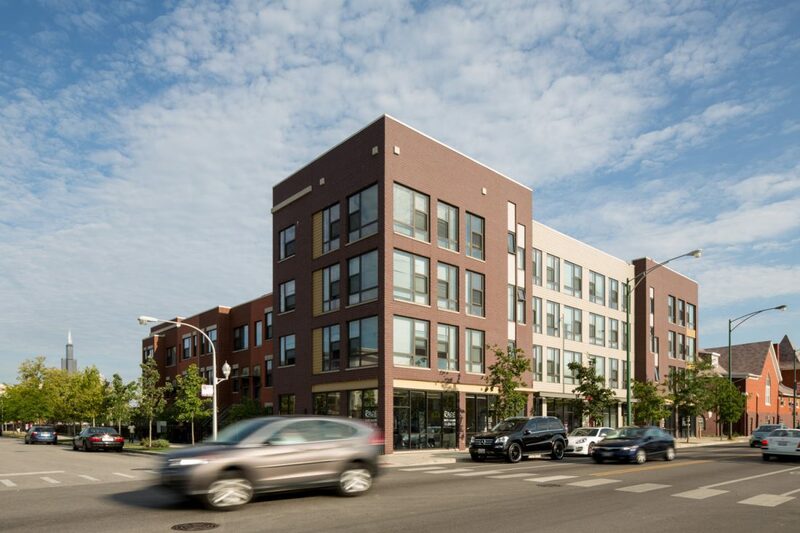 The transformation of The Henry Horner Homes, now known as Westhaven Park is a mixed-income community that blends seamlessly into the West Town neighborhood of Chicago. The architecture design team is both Landon Bone Baker Architects and Johnson & Lee Architects who worked together to help provide architectural diversity across the site, while focusing on energy sustainability, affordability and accessibility. 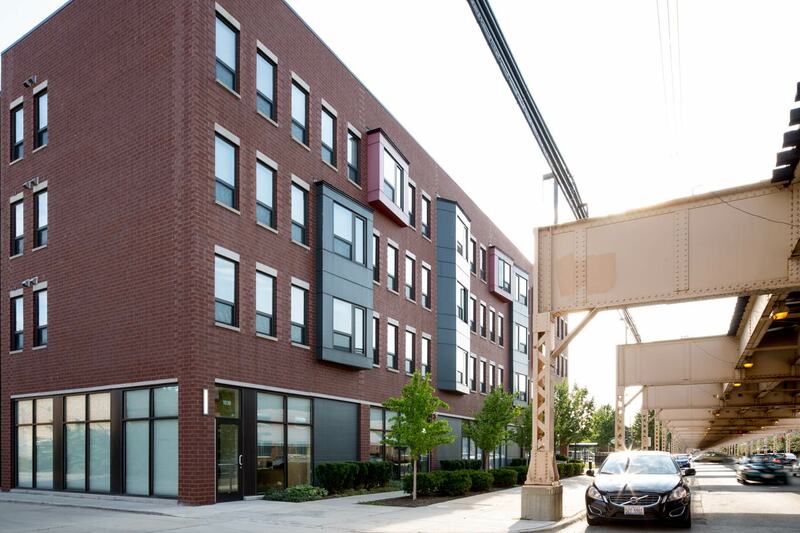 The project includes a combination of modern and traditional buildings designed to provide spectacular views of the city and reintroduce Maypole Avenue to connect the site to the neighboring streetscape. 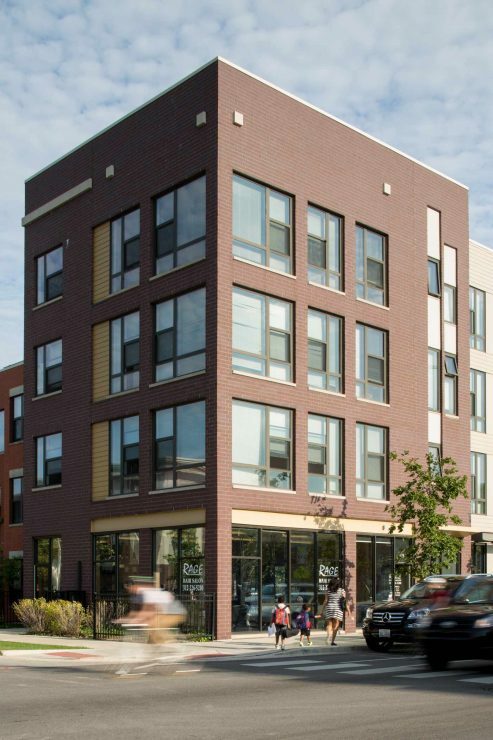 This phase of the project includes 92 rental units distributed between 3 and 4 story buildings that are a mix of walk-ups, townhouses, and mid rises. 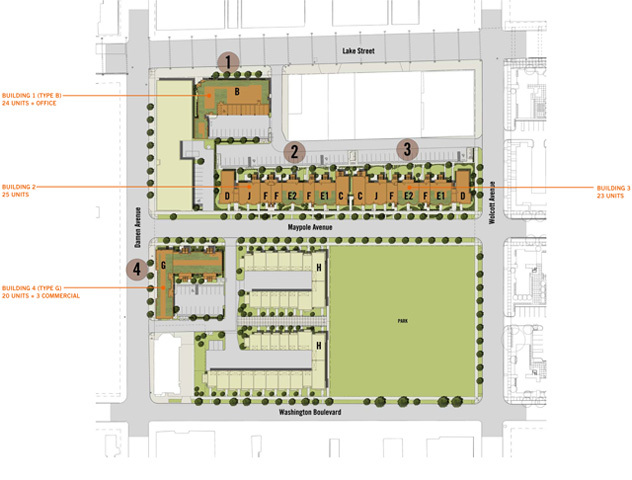 In addition, the project includes a large park, three commercial storefront spaces, on-site maintenance and community rooms that provide supportive services such as employment, job and childcare training, health and homeownership counseling, and environmental sustainable education. 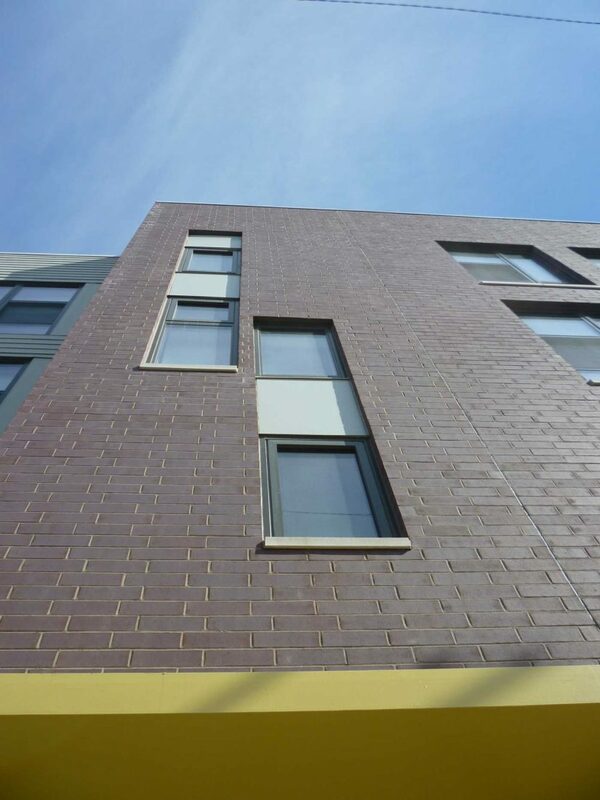 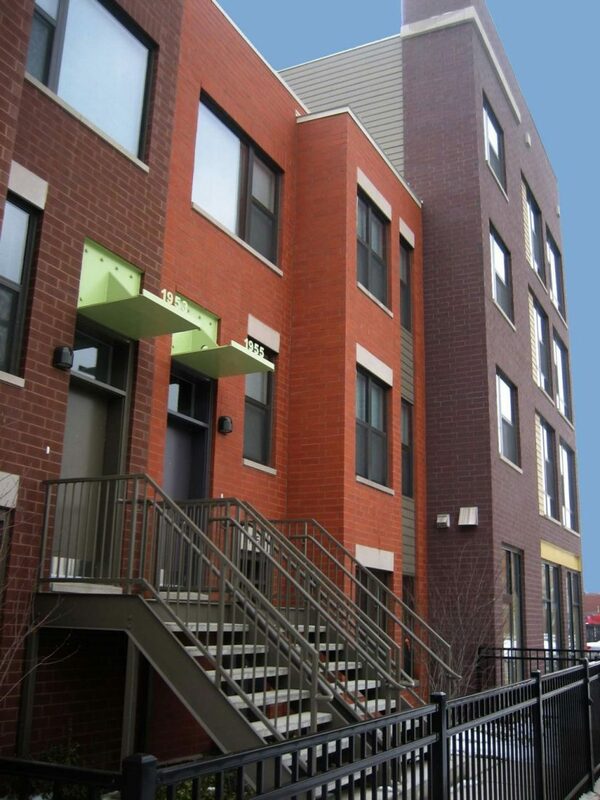 Westhaven IIC exceeds both the City of Chicago’s Green Homes and IHDA Green Housing Initiative requirements and all buildings are Energy Star certified. 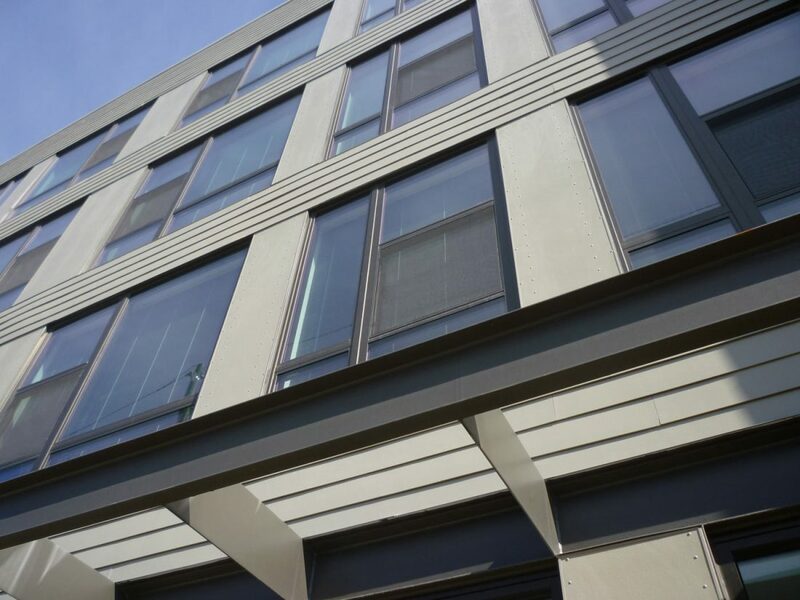 The project’s drive is a focus on environmental sustainability in relation to affordability and this was done through many passive and active measures such as building orientation, using energy efficient MEP systems, and selecting recycled and cost effective materials and products. In addition, Westhaven IIC’s goals emphasized accessibility with more than 50% of the units meeting fully accessible, adaptable, visitable and fair housing needs.